Viacom International Media Networks (VIMN), a division of Viacom Inc. (NASDAQ: VIA, VIAB) and Solar Entertainment Corporation, a Philippine content provider and television network, announced their collaboration to launch a brand new local MTV channel, MTVph, in the country. Under the agreement, the two companies will collaborate on local production, distribution, marketing, and advertising sales for MTVph. 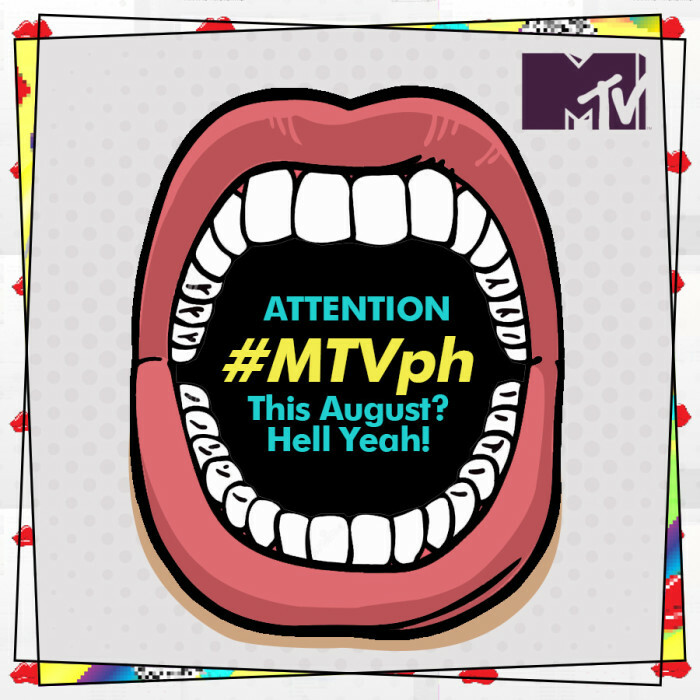 MTVph will become the network’s new dedicated Filipino feed. “We are thrilled to work with Solar Entertainment Corporation to not only bring a brand new MTVph into the Philippines, but expand MTV’s reach across platforms. We already have a strong MTV fan base in the country, so this move solidifies our ongoing commitment to bolster local programming to cater to the viewing preferences of our Filipino young audience,” said Paras Sharma, Senior Vice President and General Manager, Southeast Asia, Viacom International Media Networks. The 24-hour world-class youth entertainment network is currently available in the Philippines through an MTV Asia feed. Starting 1 August 2017, MTVph kicked off its own local broadcast and dedicated programming to its Filipino audience. On top of key international MTV programming – from popular music and entertainment shows to special international music programming based around artists who are unique to MTV – the channel will also see progressive introduction of localized MTV content, which will aim to introduce and feature Filipino acts to viewers. Aside from championing homegrown and international music for young Filipinos, plans for MTVph also include re-energizing the local music scene, celebrating the Filipino youth lifestyle, fuelling their pop culture and more. Good PR needs to pull together stakeholders within the company to tell a strong story. More here. ..